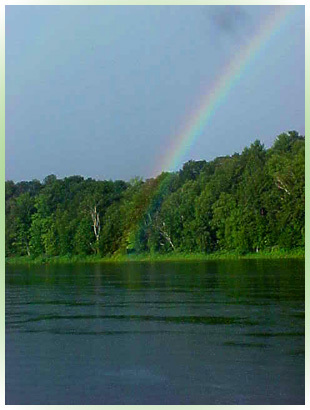 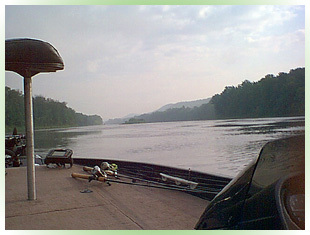 The Connecticut River is the longest in New England and runs between Vermont & New Hampshire. 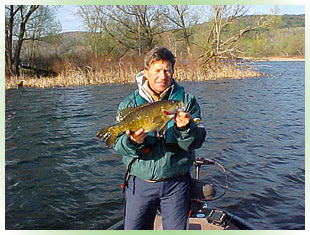 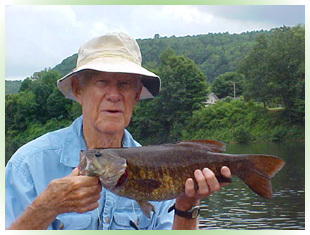 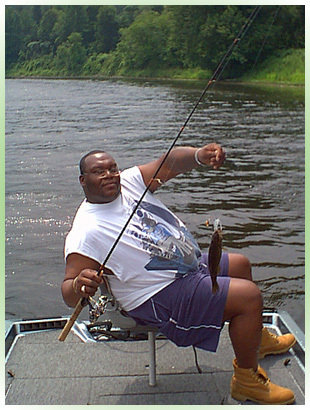 Small mouth bass are abundant when fishing from Springfield, Vermont to the Massachusetts border. 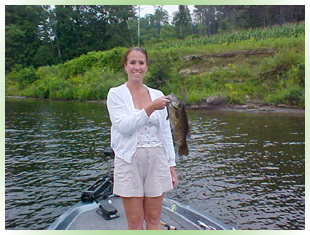 Large mouth bass & trophy northern pike live on the rivers many quiet coves & setbacks near river mouths and above major dams.